China slammed the U.S. threat to expand tariff hikes to imports including apples, fish sticks and French doors as a "totally unacceptable" escalation of their trade battle and vowed Wednesday to protect its "core interests." The government gave no details but the Commerce Ministry earlier threatened "comprehensive measures." That prompted fears Beijing might go beyond matching U.S. import tax increases by harassing American companies in China. The spiralling conflict over Chinese technology policy threatens to chill global economic growth. It stems from Washington's belief that Beijing steals or pressures companies to hand over technology and worries that plans for state-led development of Chinese champions in robots and other fields might erode American industrial leadership. 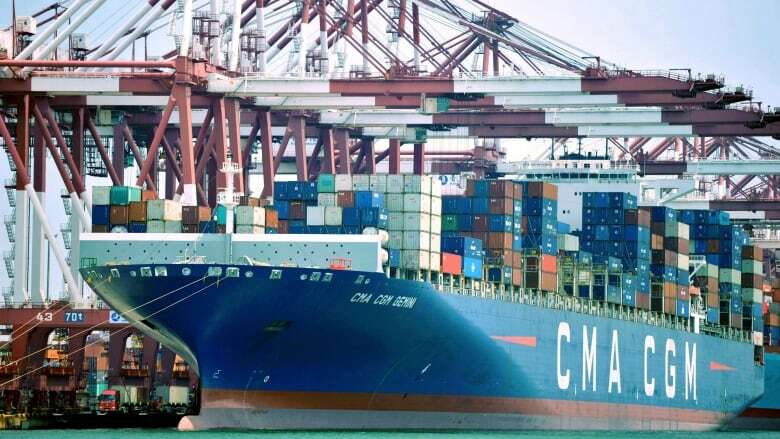 The U.S. Trade Representative announced Tuesday a possible second round of tariff hikes targeting a $200 billion US list of Chinese goods ranging from burglar alarms to mackerel. That came four days after Washington added 25 per cent duties on $34 billion of Chinese goods and Beijing responded by increasing its own taxes on the same amount of American imports. Instead, its heavily regulated economy gives Beijing tools to disrupt operations for American automakers, restaurant chains and other companies that are looking to China to drive revenue growth. Regulators can deny or cancel licences or tie up companies by launching tax, environmental or anti-monopoly investigations. "Tonight's announcement appears reckless and is not a targeted approach," said Senate Finance Chair Orrin Hatch in a statement. On Wednesday, Japan's stock market benchmark fell 1.2 per cent while Hong Kong's main index lost 1.7 per cent and the Shanghai Composite index dropped 2.1 per cent.